Money markets are, for most private investors, inaccessible areas of the markets where the world's most highly traded assets and financial instruments are exchanged daily. Money market assets and instruments are distinct from capital market assets, primarily in two respects, which we'll examine later, but they are essentially: highly liquid and very low risk. The Bank of England created the Money Markets Committee (MMC) in December 2016 to focus on matters of strategy relating to operations within money markets. The new Bank of England MMC comprises not only members from the BoE, but also market participants and other relevant UK public authorities and is chaired by the Bank. Before we look at the MMC's objectives, it makes more sense to explain what the UK money markets are and how they work. Financial securities with high liquidity and short maturities are traded on money markets and are broadly regarded as very low risk. Liquidity is the ability to buy or sell an asset quickly without materially affecting the price. Maturity is associated with securities such as bonds, which are issued over a period of time, paying interest and then redeemed by the issuer when the fixed term is up. These types of instrument are mainly used as a method of short-term funding. Because they are very low risk, the returns are minimal. It is the turnover that is important, and they are essential elements in the transmission of liquidity throughout the financial services – the plumbing of the financial industry, if you like. The market is mainly driven and used by banks as a means of borrowing or lending in the very short term, with many securities traded over just a matter of days or even hours. Few money market instruments have maturities longer than a year. Let's examine a couple of the most common securities traded on money markets. Treasury bills: These are among the most common short term investment, issued by the government's Debt Management Office in the UK. 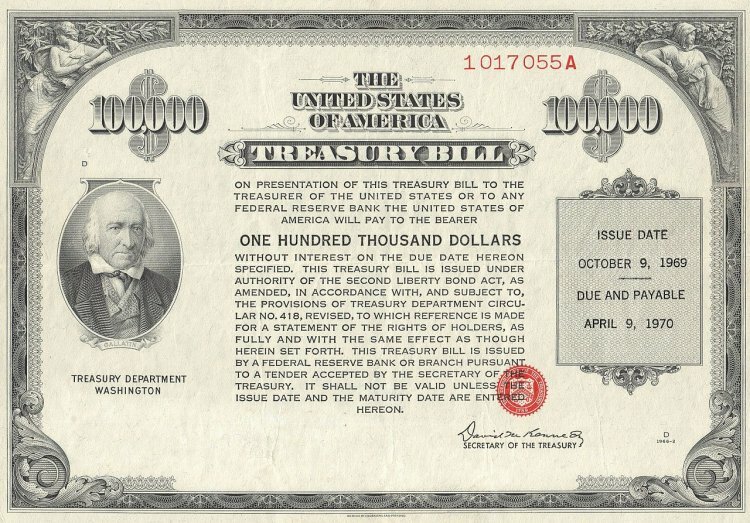 The US Treasury also offers similarly named instruments that offer the same maturities: one month, three-months, six months and 12 months. T-bills are zero-coupon, meaning they pay no interest. Instead they are sold at a discount to face value and redeemed – on maturing – at full face value. The rate of discount depends on the average bid price and volume of bids when the bills are sold at auction. Public purchases must be made through a Treasury Bill Primary Participant – one of the large banks or brokerages – with a minimum purchase in the UK of £500,000. If that total makes your eyes water, mutual funds and exchange traded funds offer exposure to T-bills, but remember – the lower the risk, the smaller the return. Repurchase Agreement: Usually just called a repo, this market is a type of short-term borrowing for holders of government bonds. The owner of the bonds sells them to investors paying a specified rate of interest along with the agreement to buy them back, usually the next day. The seller is, in essence, a short-term borrower while the buyer acts as lender with the security of the bonds acting as collateral. Most central banks operate in the repo market to help regulate bank liquidity and money supply. 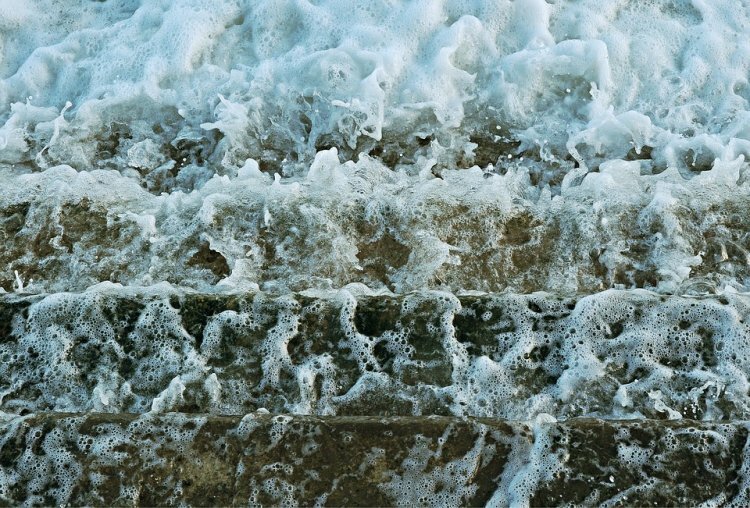 There is little, or no, exposure to repos available to private investors. However, money market funds are available that include T-bills, repos and other forms of deposits, collateral loans, bills of exchange, etc, that are common money market instruments. Money market participants are generally governments, banks and other large corporations which lend and borrow – sometimes only merely parking overnight – large quantities of cash in the form of highly liquid securities. They will participate in these markets for several reasons. Institutions may have surplus funds that have yet to be earmarked for investment, or that they want to keep off their balance sheets, but need to keep them liquid for later use. Furthermore, having some exposure to money markets helps limit risk. While capital markets are seen as higher risk, money markets are at the lowest end of the risk spectrum. 5. To identify and address any issues that affect money market and payment systems arising from international developments. Bank of England MMC has outlined a voluntary code – the UK Money Markets Code – that promotes "a fair, effective and transparent market in which a diverse set of UK market participants are able to confidently and effectively transact in a manner that is consistent with the highest standards of behaviour". The code's overriding principle is to "always act in a manner to promote the integrity and effective functioning of the markets. The Code is intended to promote an open, fair, effective and transparent market". About 30 attendees at the inaugural meeting came from representatives of the BoE, various regulatory, government and trade bodies and financial services executives. 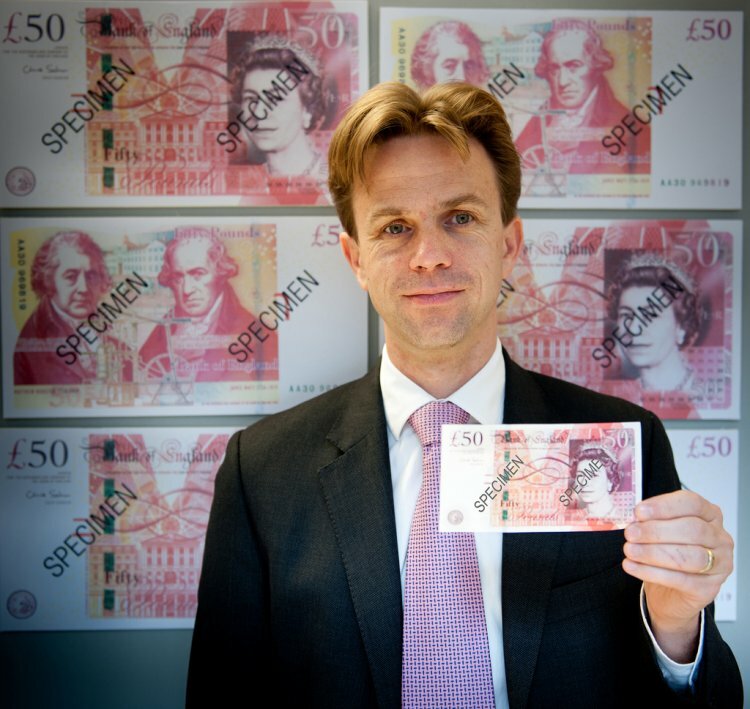 BoE's Money Market Committee is chaired by Bank of England representative Chris Salmon. Minutes from the March meeting indicated that unsecured money market activity increased by about 10% over the last six months, and it was noted that a large structural short position in short-dated gilts might be responsible for this increase in activity. Other members noted that higher UK overnight rates, compared to the negative yields offered elsewhere, made UK money markets more attractive. Among the interesting market conditions noted by the MMC, the fact that investment funds had been holding more cash collateral in recent weeks was put down to increased market volatility. Difficulties in placing short-dated cash in the markets needed to be addressed, according to several buy-side members. Problems were more acute at period ends, such as end of quarters, month ends etc, and it was suggested the BoE could consider intervening in markets to "alleviate period-end pressures". BoE's Money Market Committee agreed to monitor and discuss further the issue of period end pressures and review the impact of regulation on this. Other areas of interest included P2P trading, the implications of pledge structures and ring fencing. The committee's first meeting was on 23 March and will continue to meet on a bi-annual basis.